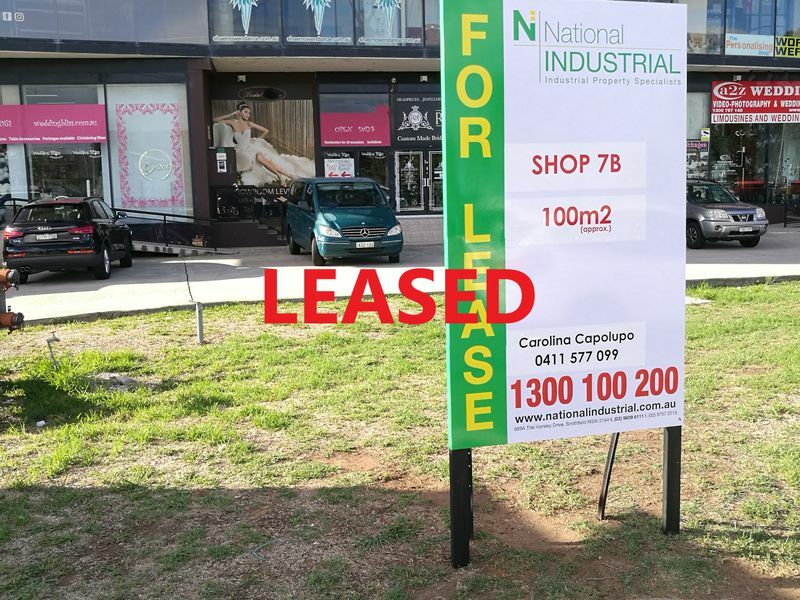 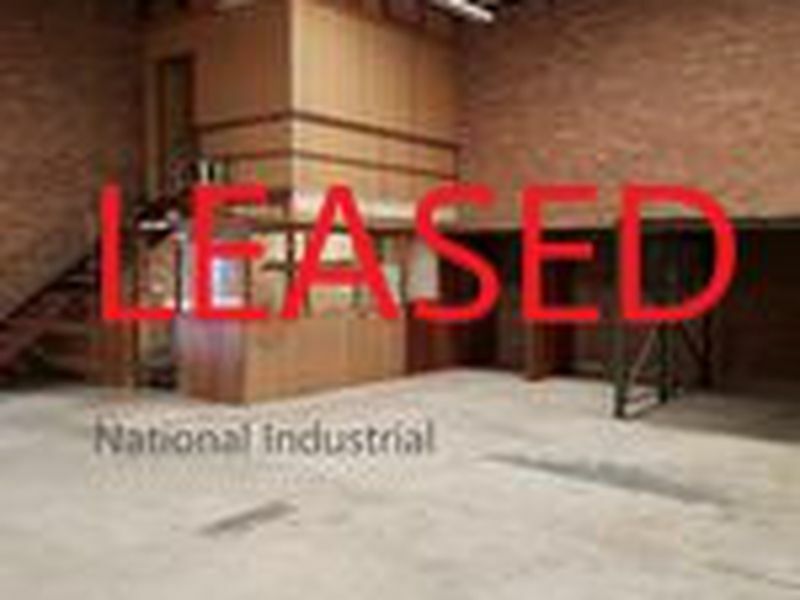 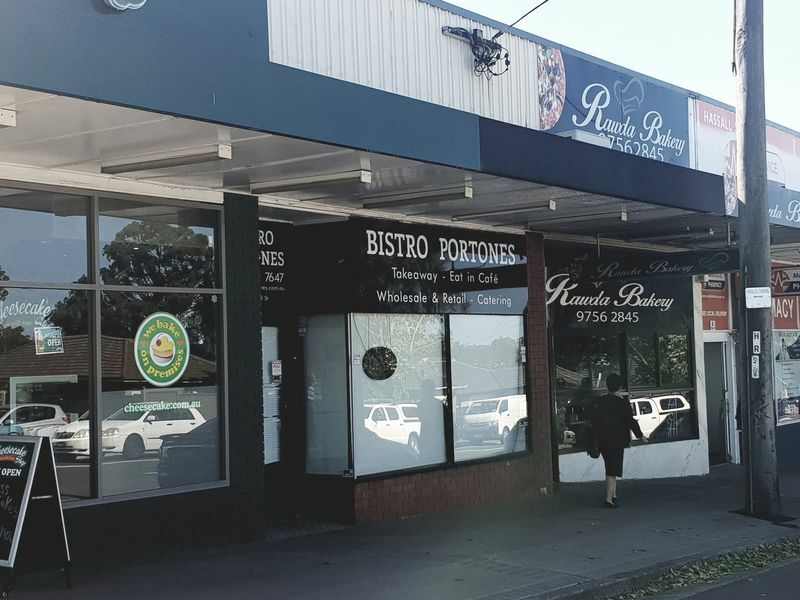 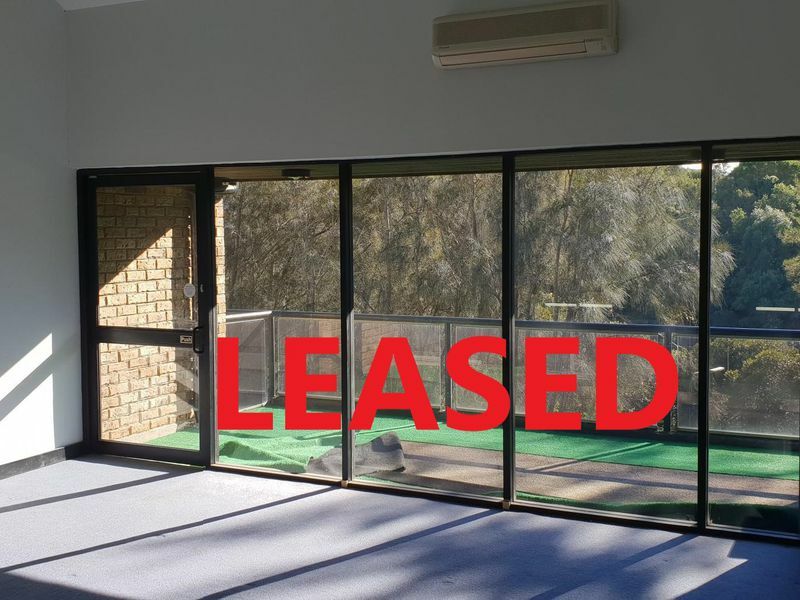 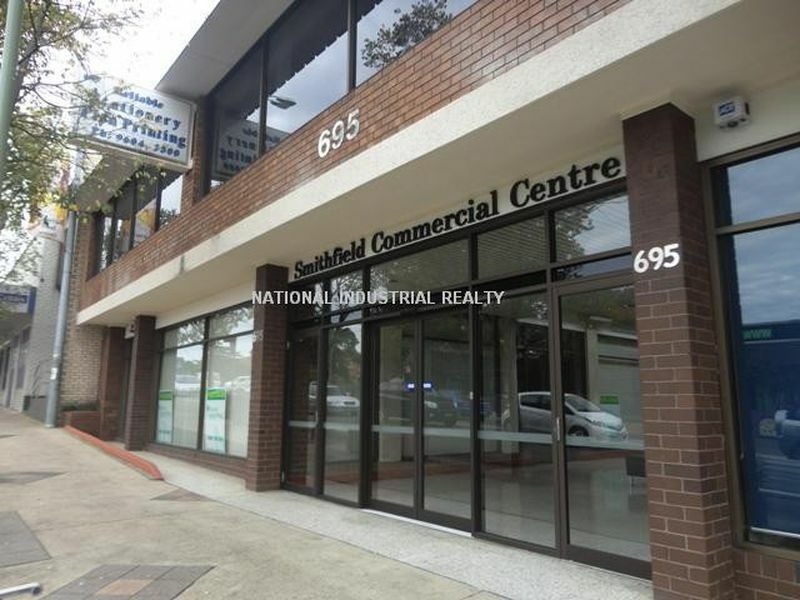 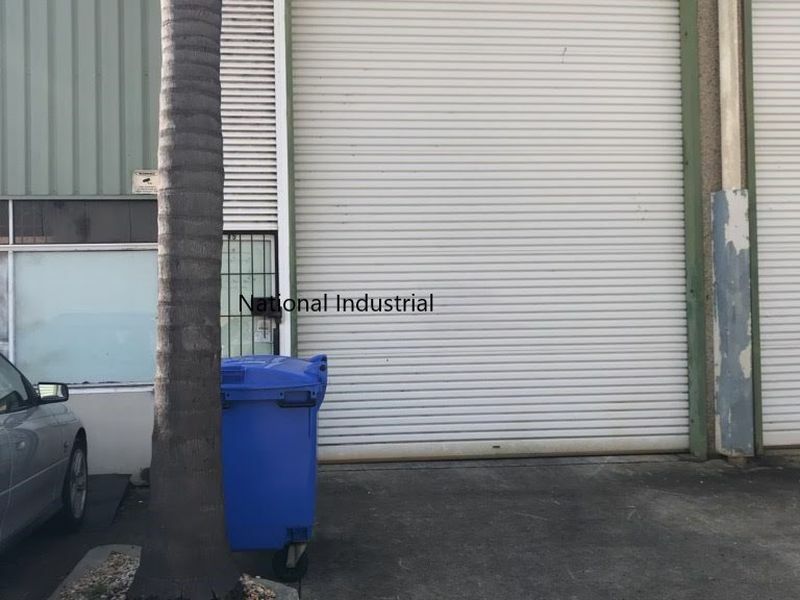 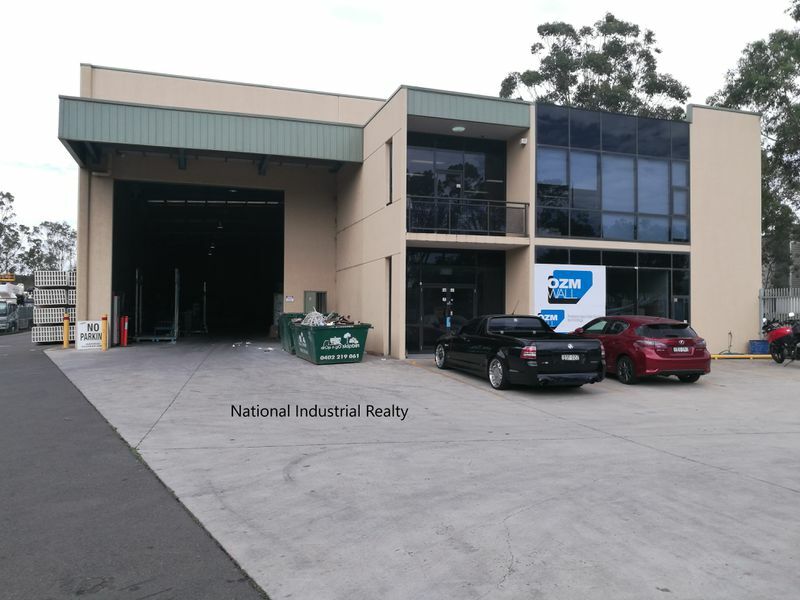 Since 1994, National Industrial Realty established a reputation as one of Sydney's Leading names in the Western and South Western fringe in the Sale, Leasing and Management of Industrial Real Estate. 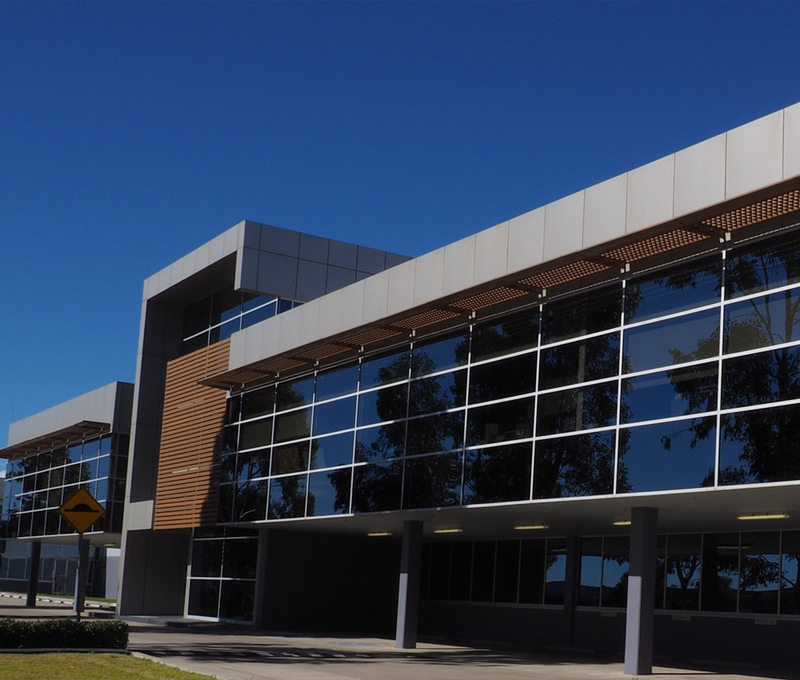 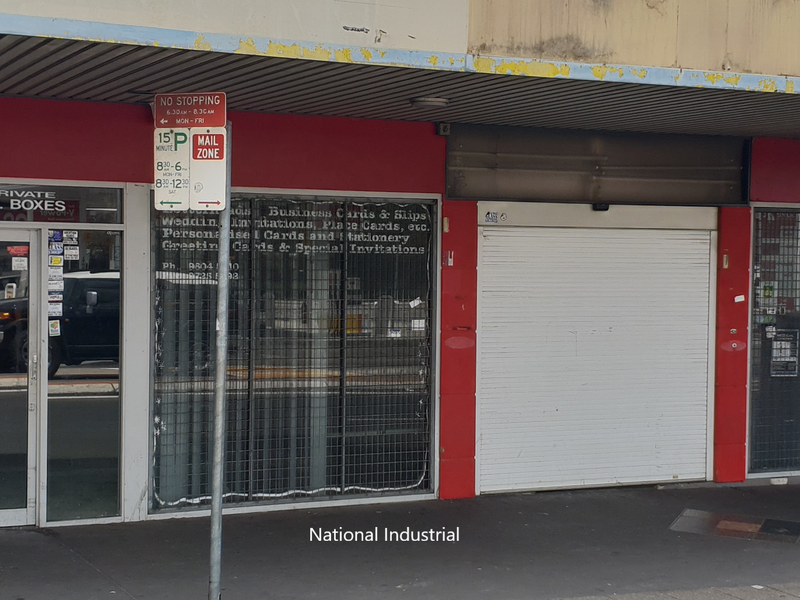 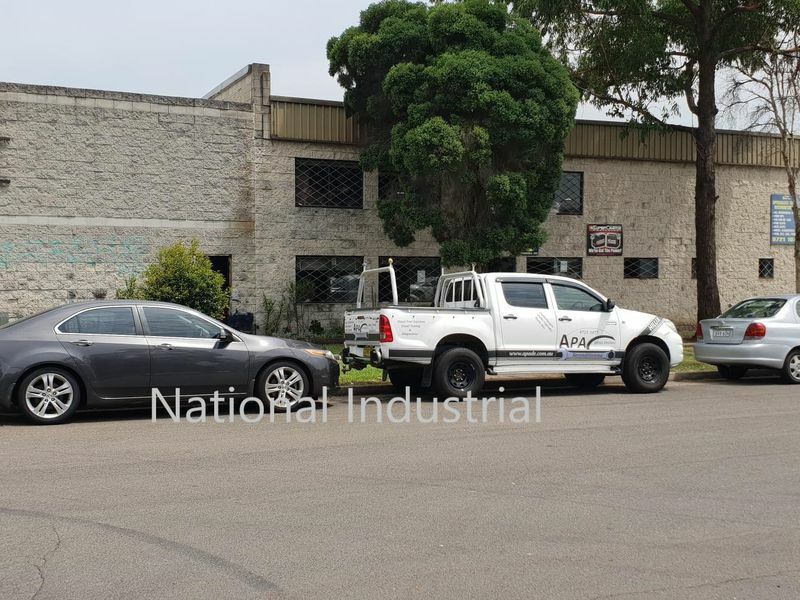 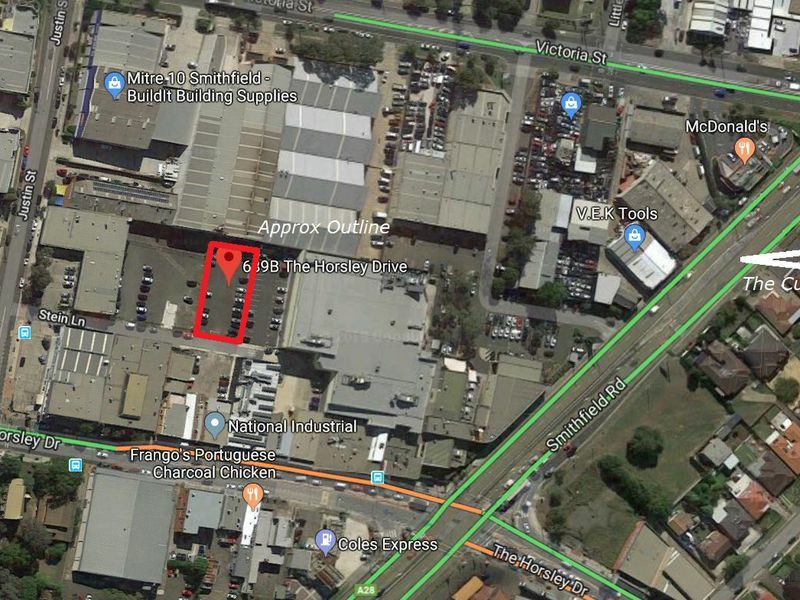 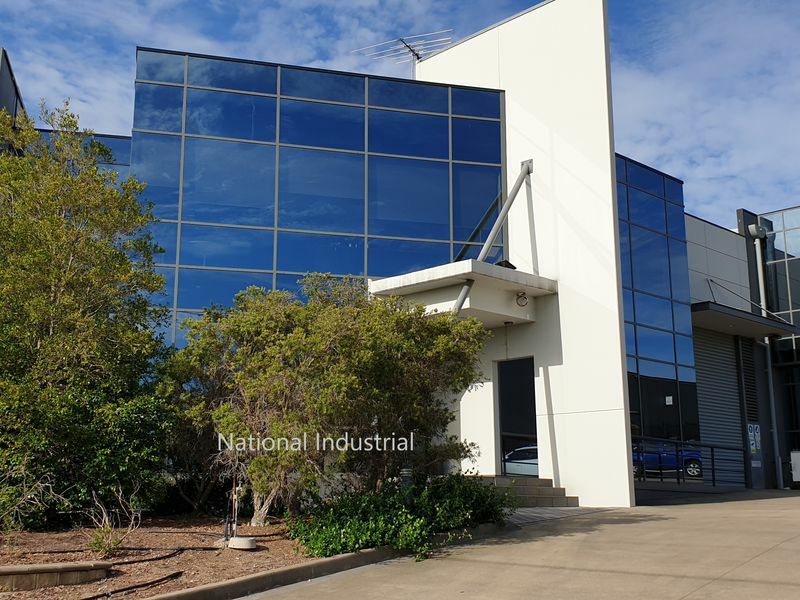 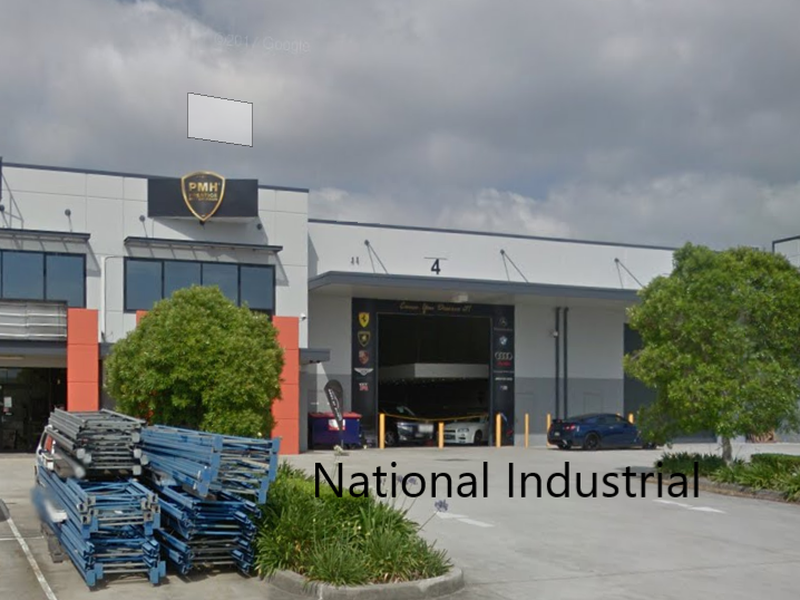 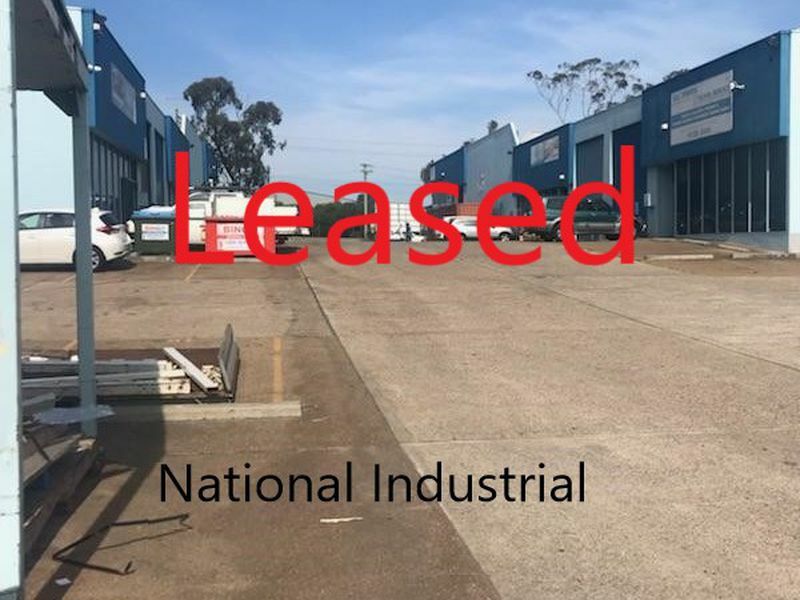 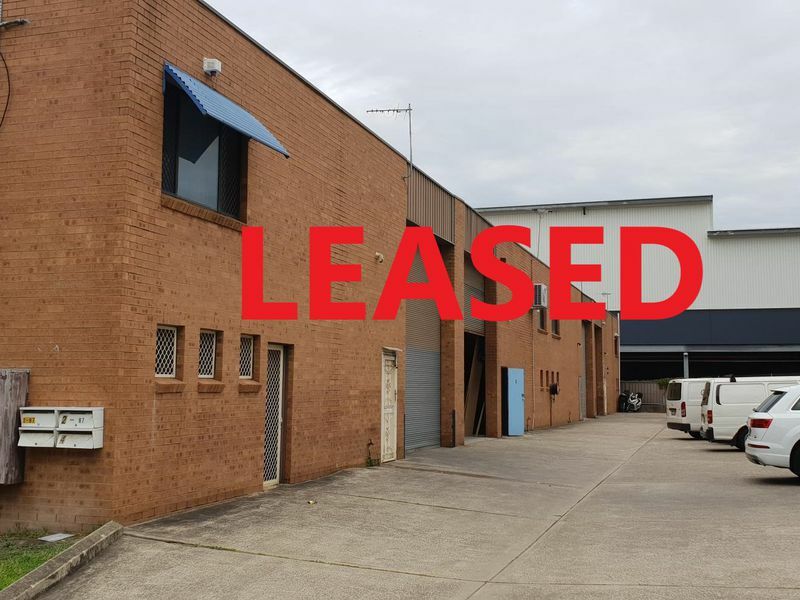 Having captured this niche market, National Industrial is now increasingly expanding into the greater Western & outer Western Sydney area as well as casting its net over a much greater geography assisting in the introduction of new and exciting industrial estates in the area. 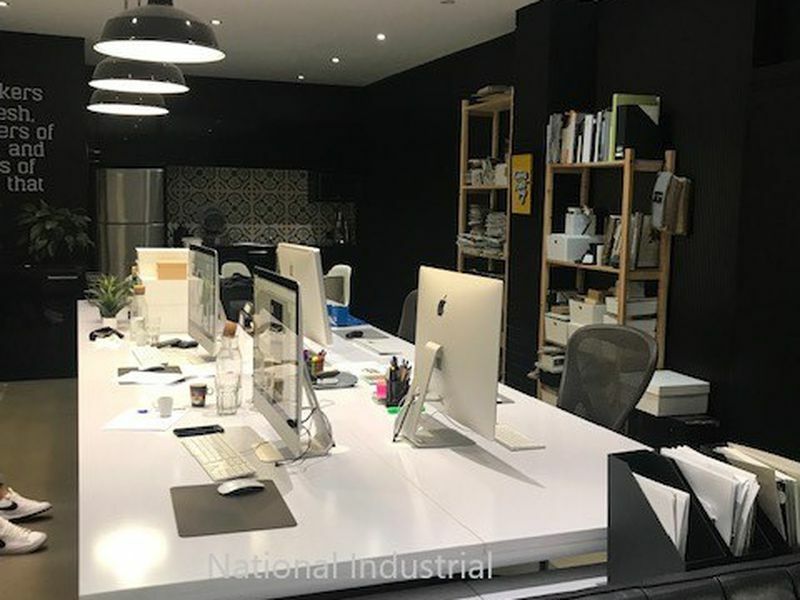 Connected, knowledgeable, driven and results focused, our dynamic team continues to outperform competitors.